January 9, 2018 Couponing Post may contain affiliate links, Disclosure here. 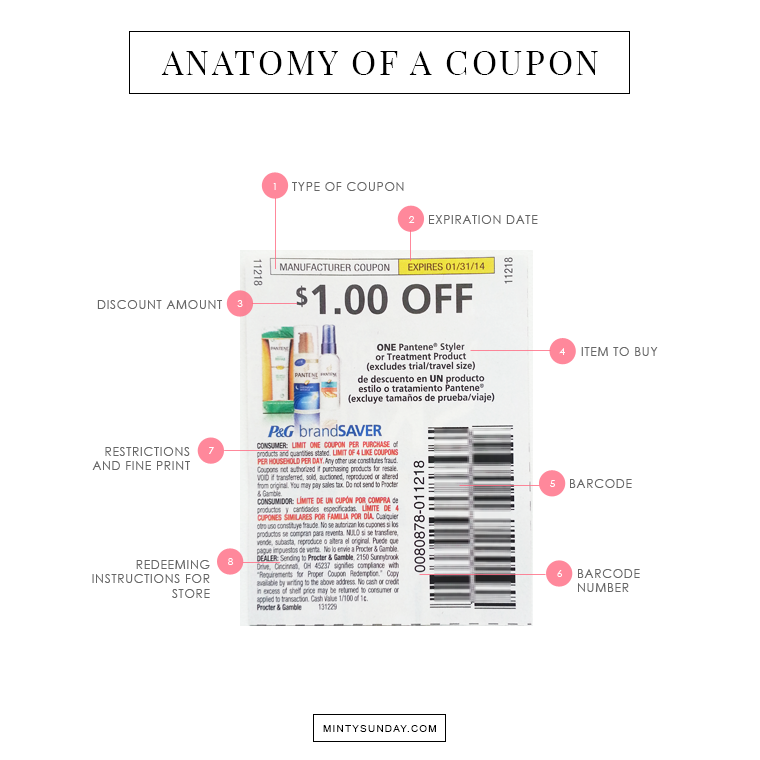 Knowing how to read a coupon is an essential part of couponing. So, here’s a simple breakdown that will help you identify the basics. This indicates whether the coupon is manufacturer’s coupon or a store coupon. You have until midnight to use the coupon on the day it expires. The dollar amount that the register will take off when the coupon is scanned. If the barcode doesn’t scan sometimes the cashier (if allowed) will key in this number. This is for the store use. If there are no redeeming instructions in the coupon, it usually means it’s a store coupon. Next post: Couponing Codes and Definitions. 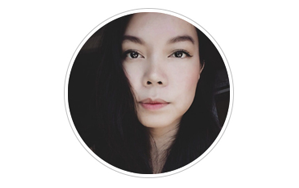 Let me know in the comments if this blog post helped you or if you have additional questions. Wanna learn how to coupon? Check out my Ultimate Guide to Couponing + Resources page.